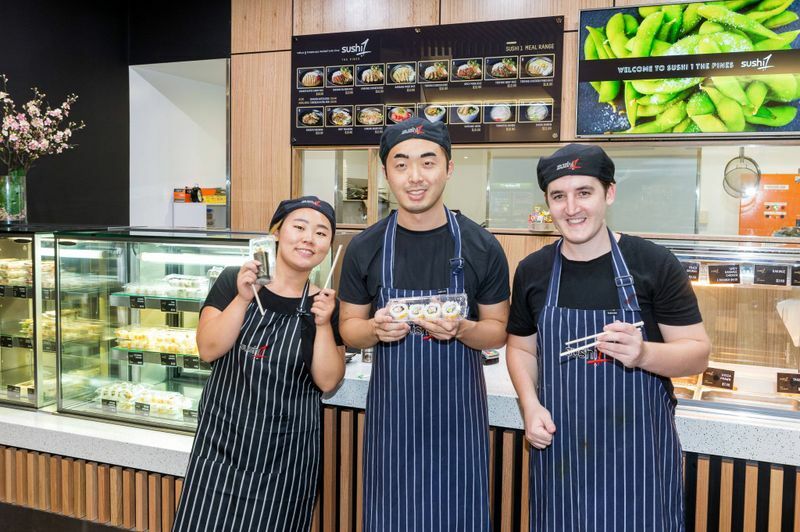 Fresh and flavoursome food is what you’ll experience next time you stop by Sushi 1 for lunch or dinner, with the experienced chefs using only the freshest seafood, meats, poultry and produce to create traditional Japanese cuisines with an Australian twist. 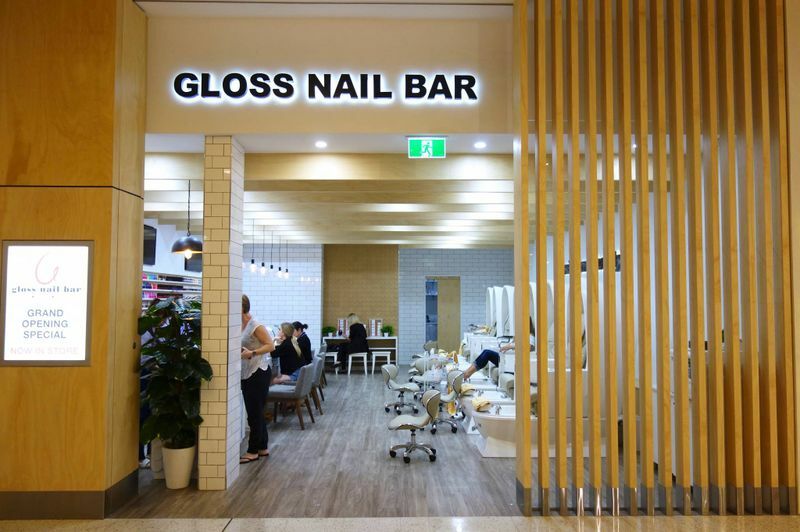 The Gloss Nail Bar team is led by owner David, whose 17 years’ experience in the industry and bubbly personality is undoubtedly rubbing off on clients. 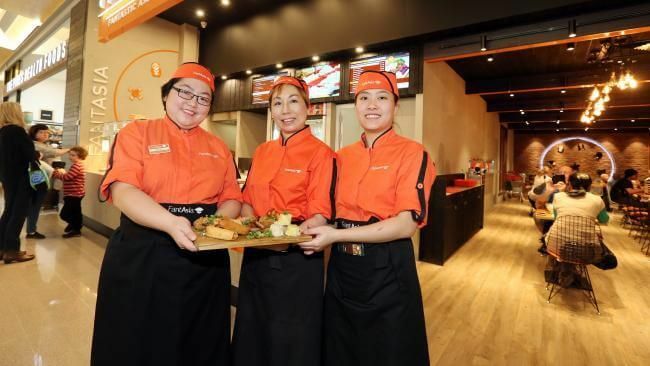 Owner of the successful and growing Fantasia Asian food eateries, Judy Wong, has selected the Gold Coast and The Pines for the first dine-in restaurant in the Fantasia chain of outlets. 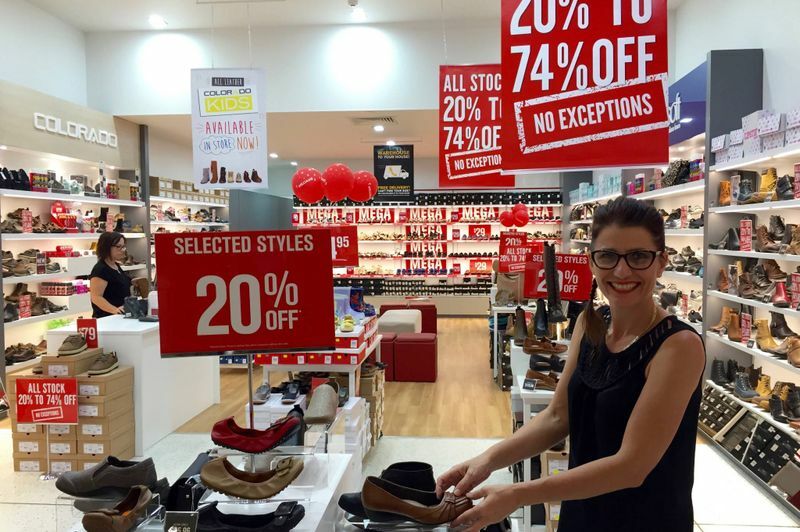 Pop in to see Tara and the rest of the team at our Williams shoe store, open opposite Coles.